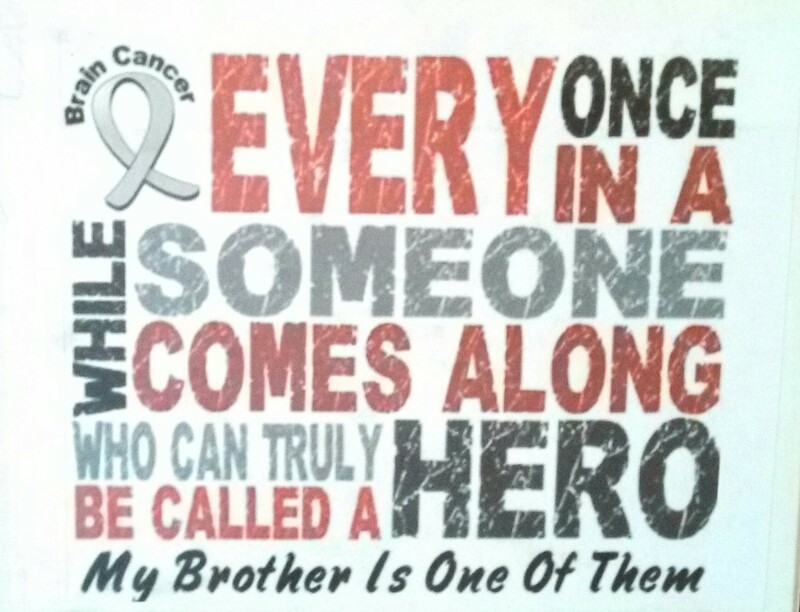 Tyler Update 3/23/2013 | Travis the Warrior --- Kickin' Cancer! Many people have been asking how Tyler is doing through this situation. Well, the fact is Tyler has been a huge help through all of this! We have had to rely on him and trust him to be responsible while we are taking care of Travis. During these last few weeks, at various times, Tyler has: taken care of dinner for himself; taken care of Cisco, done his homework; gotten in bed on time; gotten up for school; helped Travis with physical therapy; helped Travis to be comfortable; and helped dad with the yard work. Before Travis’ surgery Tyler made a video for Travis. He did a great job talking to Travis, showing him Cisco (our dog), the play room and Travis’ room. Travis really liked it! We have told Tyler over and over how much this means to us that we can depend on him to be responsible when we need to focus on Travis. Tyler has said that he was nervous for Travis which is understandable. But we try to reiterate that we are doing the very best we can to help Travis get better and that we will face everything head on as a family, one step at a time and we have faith everything will work out. That is the best we can do!